There was a time when waterproof flooring was just a figment of the imagination. When it finally became a reality, it meant great peace of mind for those who lived in areas that were more apt to flood than others were. 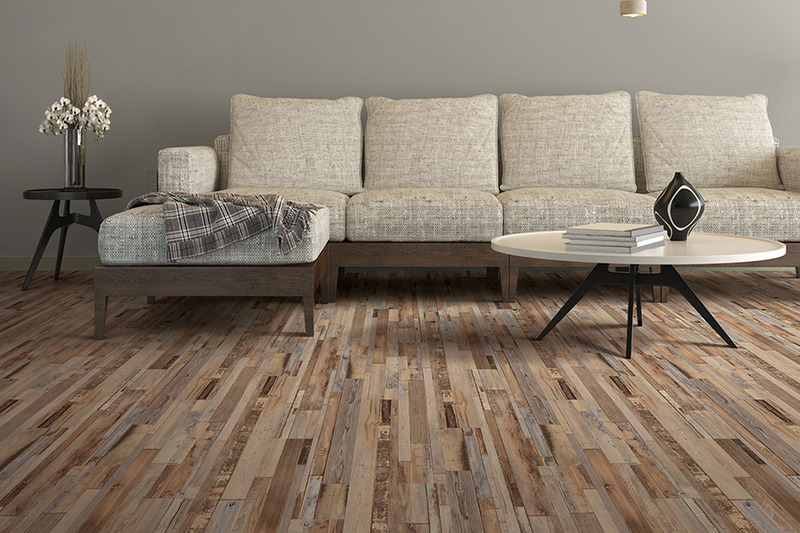 However, there are far more applications for this floor covering than the average homeowner might think, and we’d like to tell you a little more about them. 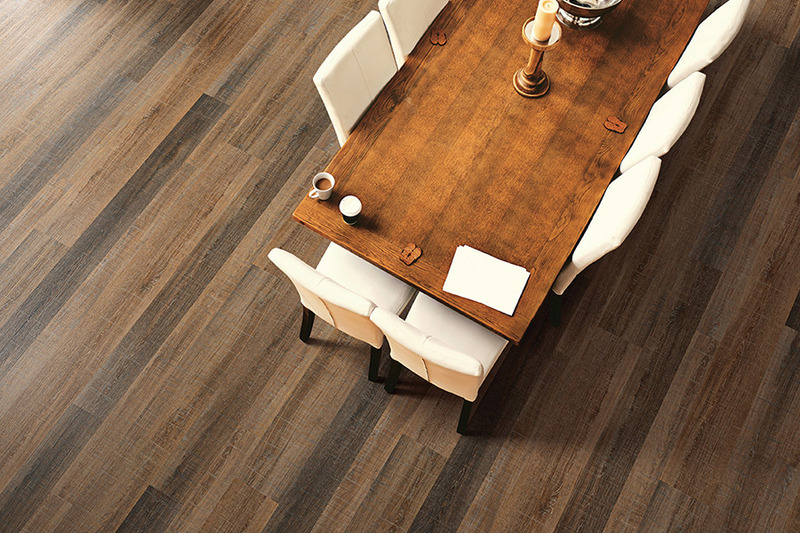 Luna Flooring Galleries puts great emphasis on complete customer satisfaction. Because of this, your floors mean as much to us as they mean to you. We want to help you find the perfect floor covering for your home that not only meets your needs, but pleases the eye as well. We service the areas of Schaumburg, Naperville, Oakbrook, Deerfield and Lake Zurich, with a showroom located in Oakbrook Terrace, IL. We would love for you to visit, so that you will be able to speak with a flooring professional yourself. 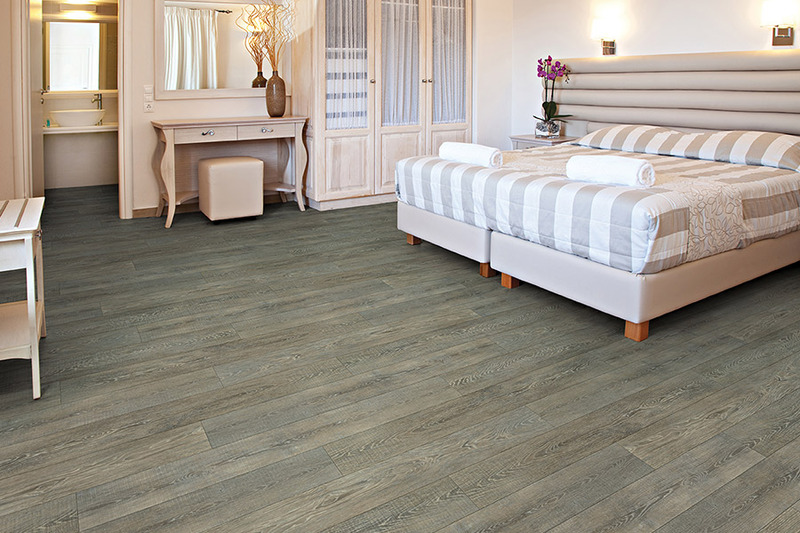 We will be standing by to not only answer your questions, but to show you our full waterproof flooring line as well. In the past, you might have heard that water-resistant flooring is just as good as waterproof, however, we have to say that it is not. It’s true that water resistant floors can often withstand spills for up to twenty-four hours. That’s great in situations where a child might have spilled their drink in the middle of the night, or the dog knocks over their water dish while you’re at work. But what about vacation time? Suppose you are away from home on an extended business meeting? What will you do if a water line bursts, or an appliance overflows and you’re not there to catch it? 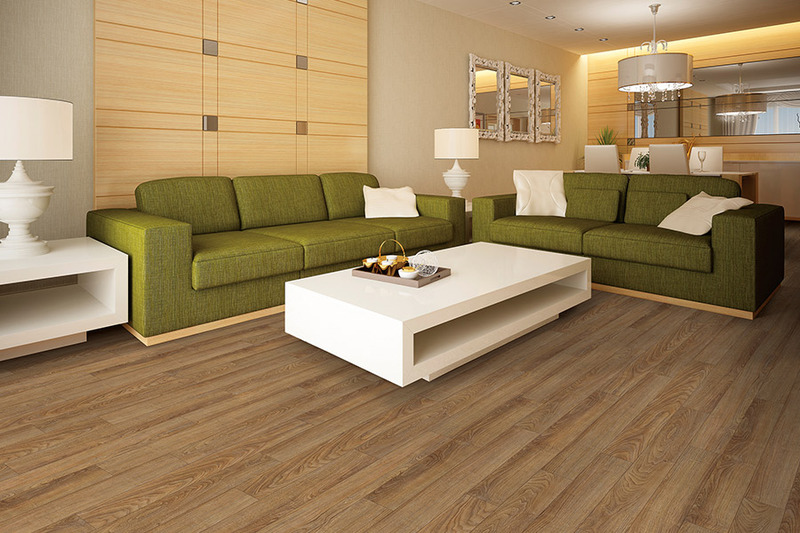 If you have flooring that is water resistant, you’ll be replacing your flooring when you get home. 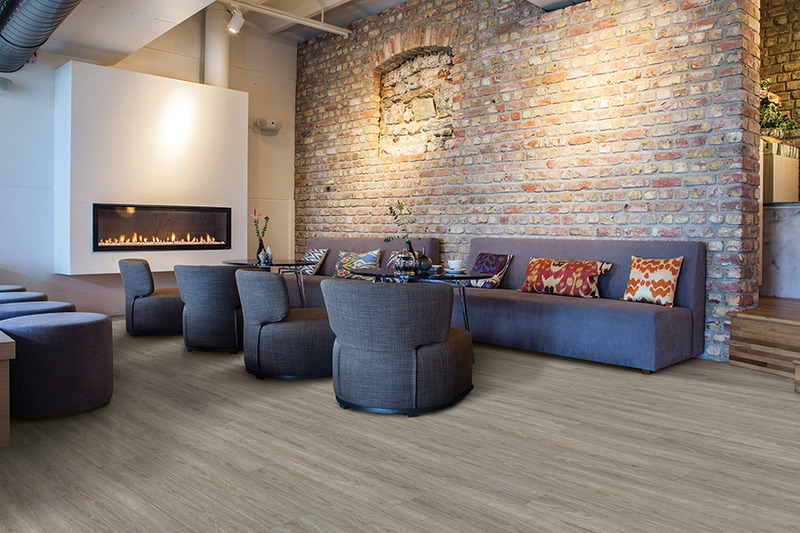 If style is an issue for you, you have no worries with this floor covering. The designs, color schemes and other options, make it more than possible for you to find something that fits your already existing décor with ease. 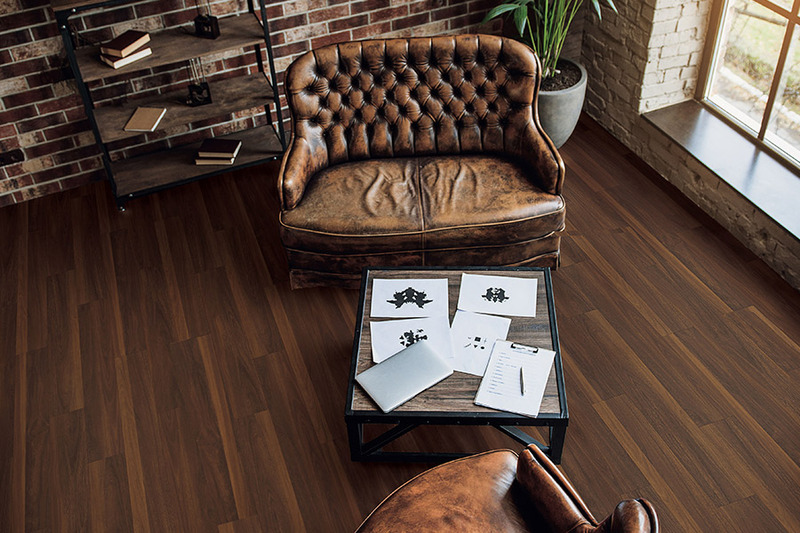 In fact, it’s now possible to find waterproof options in both luxury vinyl as well as laminate, so even the hardwood look is not out of the question. You’ll also be thoroughly pleased with the installation process, which is quick and easy. In fact, you’ll hardly know your installers were even there.